So there's a slight change to today's post, it was meant to be my review and swatches post for the Lorac Pro Palette but I'm not happy with the photos and swatches etc so I have changed today's post. 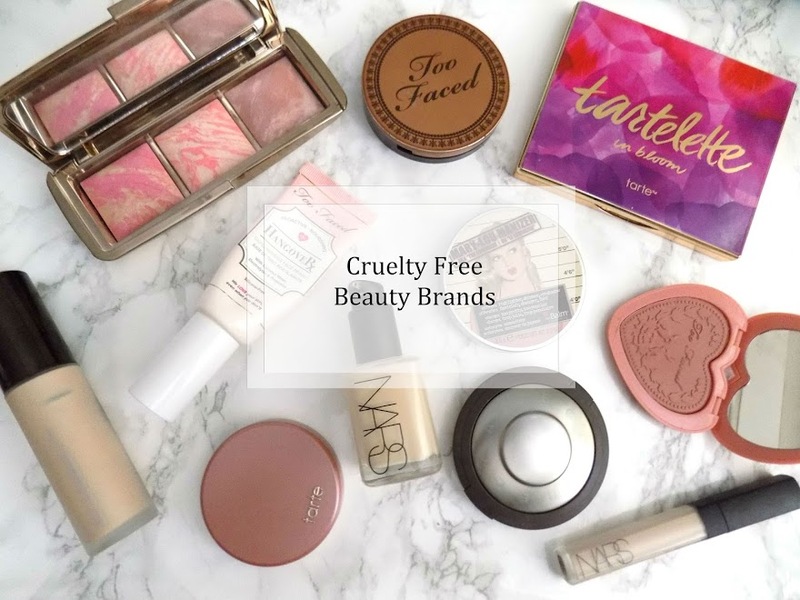 So today is all about the products I have repurchased, the products that I love and recommend to you guys. Hope you enjoy. This is my favourite nail polish remover. It's very gentle and is specifically for weak nails so it's not harsh and doesn't dry out my nails. As far as nail polish removers go, this is the best. I've tried quite a few top coats but this is my favourite. It dries so fast that I can do my nails in under 10 minutes, it's crazy but I love it. I will forever repurchase this, however the only thing I don't like about this is that by the time you have got half way through the bottle, it starts to get super gloopy and thick and it's unusable so that's why I've been through so many. I get them from eBay too so they're much cheaper than in Boots. After the first time I used this eye cream I knew it was love. I love this thing. It's done awesome things for my under eye areas and I'm convinced it's also helped out a teeny tiny bit with my dark circles which any help is a bonus so I've repurchased this and I highly recommend. This was pushed to the back of the stash for a while as I was trying new things and thought it was drying my skin out, but I started using it again in one of my phases to use up products, and now I'm in love with it. It does amazing things for my skin and I can't believe how much I have relied on this recently. It smooths out my skin, makes it feel awesome and therefore my makeup looks better too. Similar to the Simple Toner in the first repurchased post, this is a basic, simple everyday toner which soothes my skin, keeps everything hydrated and balanced and overall just does what it should. I love that it has no alcohol, perfumes etc and it's super cheap from the drugstore or supermarket. Love it. So far, these are the most nourishing shampoo and conditioner that doesn't wear my hair down. All others, my hair is unmanageable at the best of times but add in weighed down, over moisturised hair and it's not a happy day. But this duo, whether used together or in rotation with others, are the best I have found and they're usually on offer too. I am a fan of the mask too. Another hair product now and this is something I notice a difference if I don't use it. It does so many things for your hair which I've mentioned a few times but it's an all rounder for me and I highly recommend it, in fact, the whole range John Freida products are incredible and I recommend the whole lot. Super cheap, very moisturising, smells awesome and does what it should. I love these things. The coconut and mint ones are nice too. Available in boots these lip balms are awesome. I think they're the UK version of the EOS Lip Balms which I've never really been keen to try. But these are worth giving a go if like me, you have super dry and chapped lips, especially through the colder months. You would have seen me mention this in a few posts recently as I ran out of it and I just had to repurchase as nothing could beat it. I now mix this in with a Vitamin C enriched day cream and it's awesome. The perfect amount of nourishment, whilst still being good to wear under makeup. As for the makeup repurchased. This concealer is my favourite-est ever and I will never be without it. NEVER! It's great for covering dark circles, blemishes, redness, freckles, scars, everything. I'm totally obsessed and will never go without this again. I have a back up, and when I crack into that, I will purchase another backup to replace the old back up. Make sense yar? There we go. 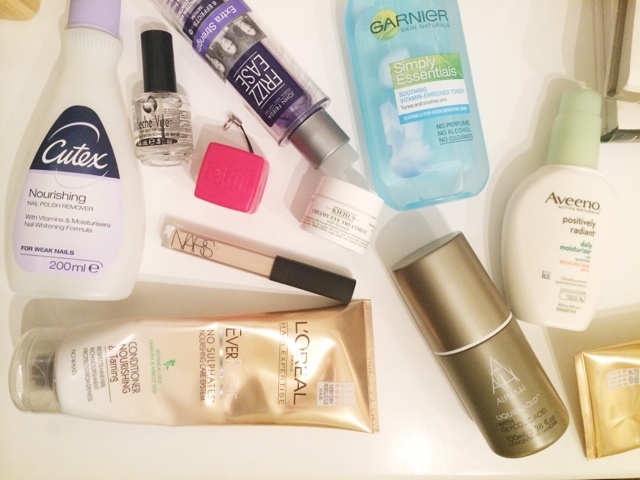 There's the products that I've repurchased the most, most of which have been very recent. Anyone find the things they use on a regular basis all run out at the same time? Yeah, me to. Very frustrating. What are your most repurchased products?